While every disaster is unique, the core of our disaster program consists of several basic services. 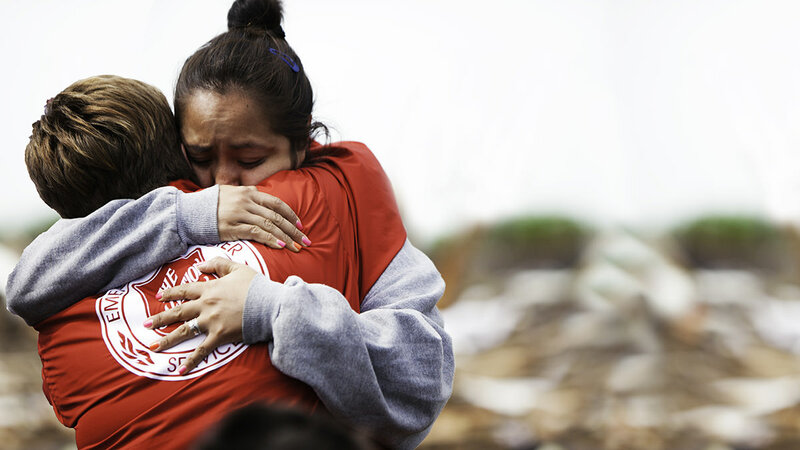 And while these services address many of the typical needs of a disaster survivor, Salvation Army disaster relief is also flexible. Our services are adapted to the specific needs of individuals and communities, and are scalable according to the magnitude of the disaster. Our biggest disaster that we experience in Northern California is fires.